was in fact definitely worth commenting down here in the comment section! Only wanted to point out you actually did a very good work. Thanks! 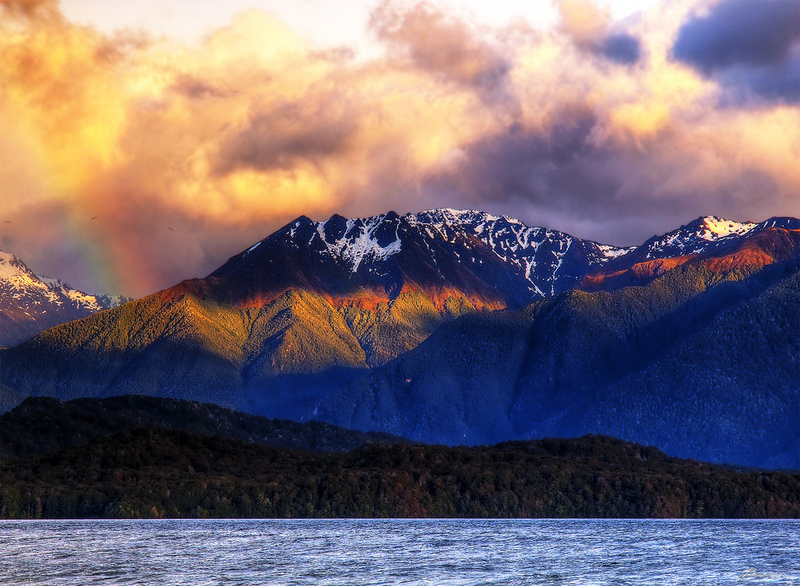 I love New Zealand, I only wish I could take credit for the photograph.